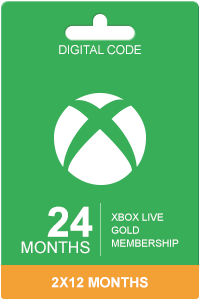 Xbox live 48 hours membership. This product is a digital code, once bought, the code will be sent to your email or can be downloaded directly from your screen. These codes are original and produced by Microsoft. 5th Purchase from this site this year, as always no problems, fast delivery and 100% valid codes. Great service, 100% real, ordered a few iTunes codes and Xbox live codes and all worked. Customer service are great too. takes care of customers and easy to use. Best shop in the internet universe! very quick. 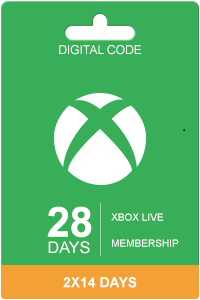 The 90 day Xbox live membership is one of our most popular products. Having an active Xbox Live subscription does indeed come with lot of advantages. How much is Xbox Live 48 hours Membership? Keep in mind trying to find the cheapest 48 hours xbox live membership can lead to some trouble as many seller’s online carry stolen or illegitimate gold subscriptions. 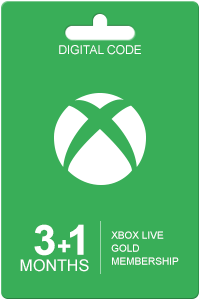 Our Xbox Live codes are 100% legit (you can check our FAQs) and some of the Cheapest half year Xbox Live Gold available in the market. 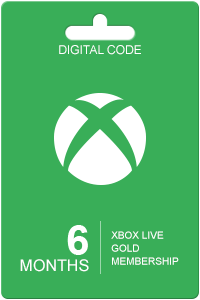 Our prices are low because we buy in bulk allowing us to offer discounted Xbox Live Codes and special Xbox Live deals. Are you enjoying Xbox Live old and wish to extend your gaming period but without having to constantly update your subscription every month? With our Xbox Live 48 hours you will enjoy 90 days of the advantages and the unique possibilities of Xbox Live. Because we deliver the code digitally and directly in your email, you will immediately be able to redeem your live code. Our Xbox live subscriptions will work for both Xbox 360 and Xbox One users. 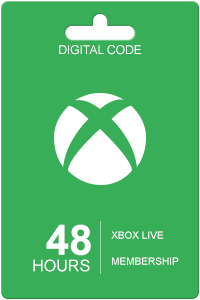 Find Xbox live 48 hours cheapest subscriptions at livecards.co.uk. With Xbox live subscription you have access to unique discounts and possibilities, especially if you own an Xbox One. If you want to order Xbox Live 48 hours, you will need to fill in your personal information and choose your payment method. How to buy Xbox Live 48 hours? Livecards.co.uk makes buying Xbox Live 48 hours as easy as pie! All you need to do is fill in your email address, pick a payment method, complete the payment and voila! The code is yours.